Eric M. Wilson is dedicated to solving your money worries. Since obtaining his law degree from The University of Alabama in 1996, our attorney Eric M. Wilson has helped countless individuals in Tuscaloosa and surrounding areas obtain debt relief through bankruptcy. He is a member of the National Association of Consumer Bankruptcy Attorneys (NACBA) and frequently lectures for the National Bankruptcy Institute (NBI) seminar series about consumer bankruptcy issues. 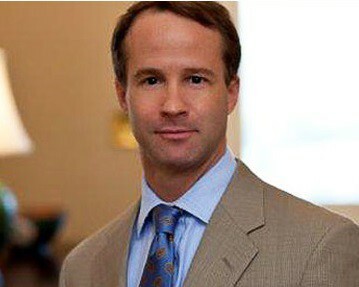 Eric is a graduate of Vanderbilt University and a former editor of the Alabama Law Review.